James Corden is the new host of "The Late Late Show." 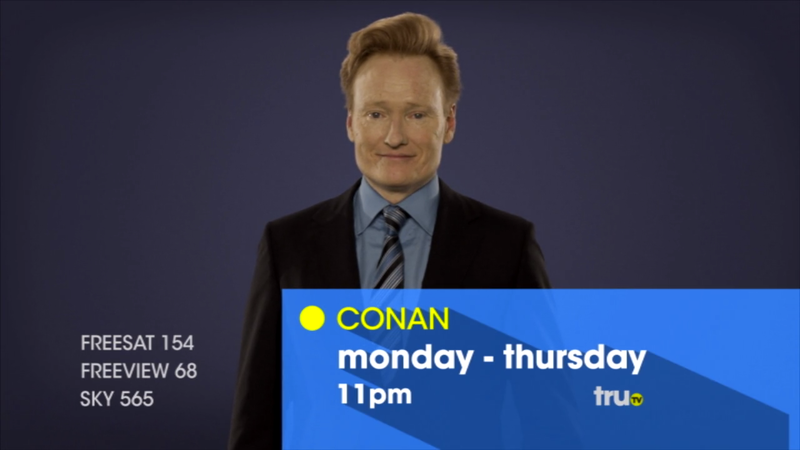 Welcome to the world of late night, James, but look out for Andy Richter. He might try to haze you.